A cruise line has announced a range of 10-30 day cruises that include an epic month long cruise that circumnavigates Australia. This cruise will visit 14 ports in Australia including the infamous Komodo Island and feature scenic cruising in the Great Barrier Reef, Ribbon Reef, Torres Strait and a sunrise at Lizard Island. In 2019, Holland America Line’s Noordam is set to cruise a variety of unique itineraries in Australia, New Zealand and the South Pacific that showcase the region’s must-visit ports, bucket-list locales and iconic sites. 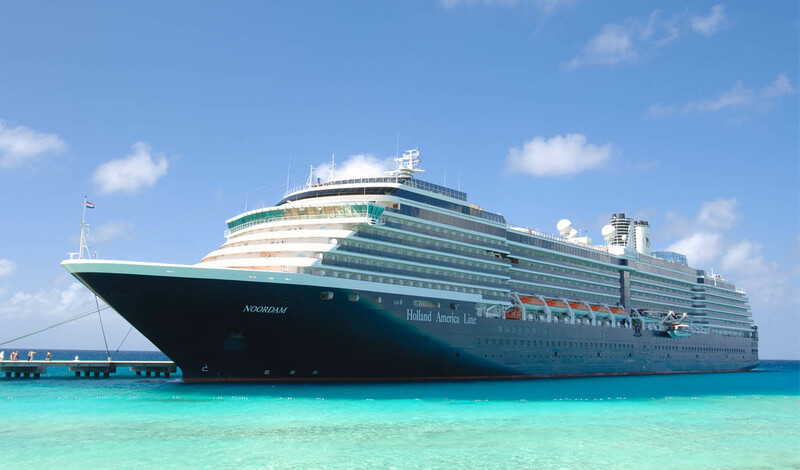 A second cruise ship Maasdam will also explore the area on its longer EXC In-Depth Voyages, which include an epic 30-day circumnavigation of Australia. The post Cruise Line Announces Epic 30 Day Cruise Around Australia appeared first on Cruise Fever. How Fast Does a Cruise Ship Travel?